I’m a big fan of Revlon nail enamel so I’m not sure why it’s taken me so long to try their Colorstay gel-like collection. Actually, it’s probably because I’m cheap and have been waiting for them to be on offer. Fortunately a lovely friend of mine got me TWO pots over the summer and I LOVE them! Colorstay nail colour formula is fortified with unique ingredients that provide high impact colour and gel-like shine in a fashion forward range of shades and finishes. This technology is based on a unique combination of resin and high molecular weight polymers designed to provide flexible, shatterproof colour with excellent retention and gloss. Unlike at-home gel kits, there’s no need to invest in a UV light kit to set your polish. 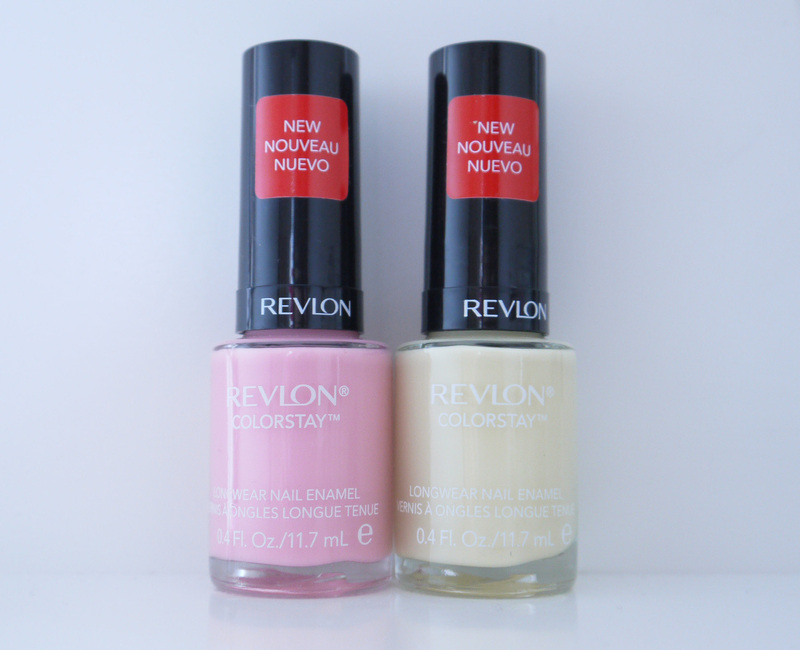 Revlon’s ColorStay dries like normal nail varnish and can be removed effortlessly with nail varnish remover. Buttercup is a creamy pale yellow with a pretty crème finish. You might not think yellow nails are very wearable, but this one is. It’s not too bright or in your face, it’s a perfect spring/summer shade but I’m breaking the rules and rocking it into winter. Cafe pink is a very soft baby pink. As soon as I saw it I knew it’d be a hit for me. It’s very pretty and a great everyday shade. I loved it on its own but would imagine it’d work very well with a glitter top coat. Sorry I don’t have a great picture of it in action, but when I instagram’d it in September it got lots of love. The brush is wide and flat making application very quick and easy. Both take 2-3 thin coats to achieve an even opaque coverage, I’d imagine the darker shades would only require 1-2. So can it last 11 days? I’m afraid I can’t tell you, I usually get bored after a few days, but I wore cafe pink for 6 days straight, there was some fading but no chipping and it still had plenty of life in it. I did notice a difference between this gel-like formula and traditional polishes. 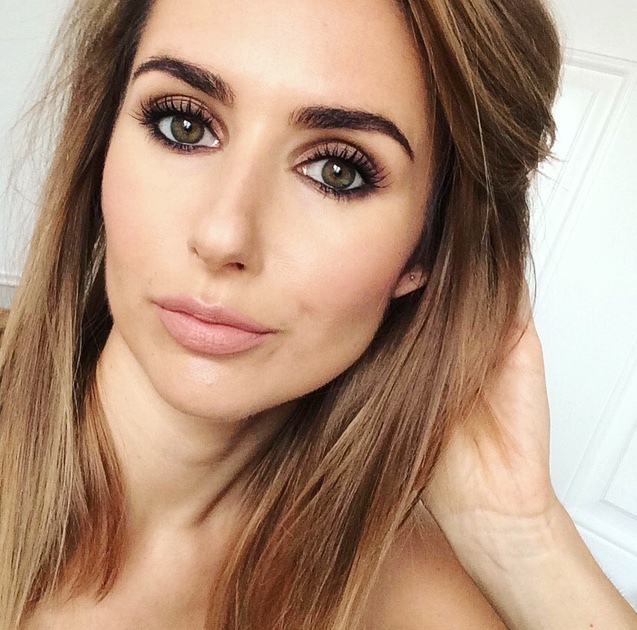 The consistency is slightly thicker and stronger looking and it’s definitely long lasting. 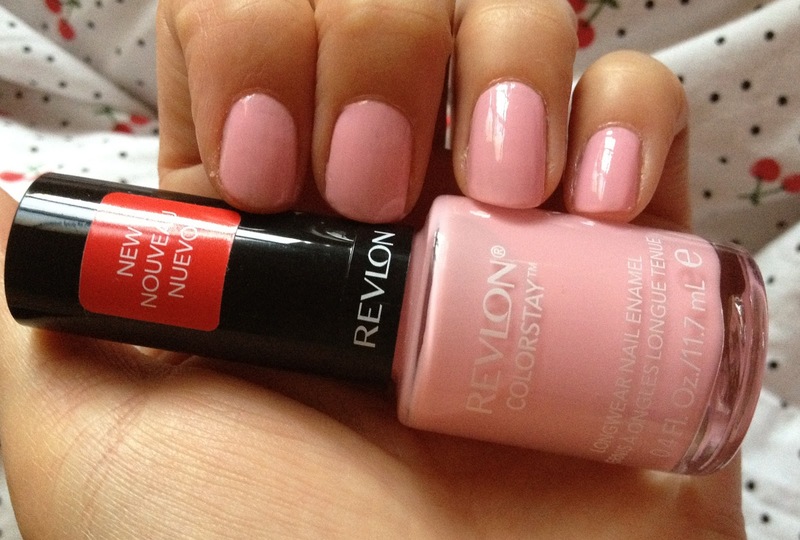 Revlon Colorstay Longwear Nail Enamel available in 28 shades from Boots £7.99 and they ARE included in the current 3 for 2 promo. Oohh! I have two of these, but need Cafe pink! Which two do you have? Salon Manicure in 1 Simple Step?